Here at Dinsdales Estates we want to give you RLAs opinion on the Tenant Fee Ban . The Tenant Fees Bill, banning landlord and agents from charging fees to tenants has now been given Royal Assent and will apply to all tenancies signed after June 1. The bill – which has now officially become an Act of Parliament – prevent landlords and agents from charging: ‘Anything not exempted, that the tenant is required to pay as a condition of the ‘of the grant, renewal, continuance, variation, assignment, novation or termination of’ an assured shorthold tenancy, or license agreement. 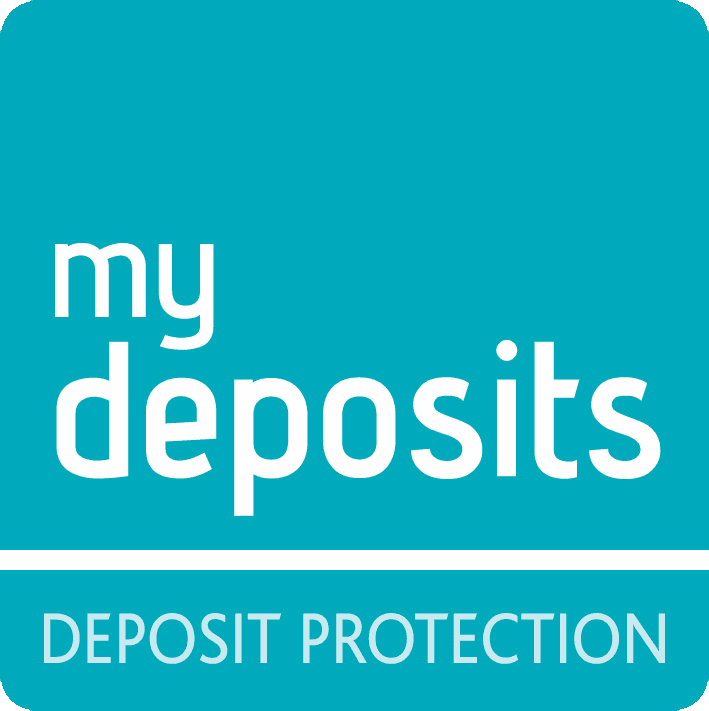 Once the ban comes into force landlords will mostly be limited to taking payments for rent and deposits from tenants – with rules around the size of the deposits and how they are dealt with. Deposits will be limited to five weeks, where annual rent is below £50,000 with new, stricter rules on holding deposits. is late paying the rent. These fees will also be limited. Landlords can still charge for a change to the tenancy requested by the tenant, or if a tenant wants to leave early. HOW ENERGY EFFICIENT IS YOUR BUY-TO-LET PROPERTY? With a growing focus on climate change and a generation of tenants becoming increasingly 'green', maximising the energy efficiency of your rental property can prove hugely beneficial. Not only are energy efficient homes becoming more attractive to tenants, but with the introduction of new legislation on the way, meeting the minimum energy standards shows your commitment as a landlord, and that you are serious about complying with the law. So how can you ensure your rental property complies with the law? If you don't already own a property to rent, then it's time to start looking. The key question is: What is the best investment? With Dinsdales Estates expertise in sales as well as lettings we are in a great position to advise you. 2.What help do I need? The lettings market moves quickly. An agent probably has more time and expertise than you to handle the rental. Decide what level of service you need. 3. What rent should I charge? Lettings agents can advise the rent you should charge and the potential yield you could earn from the rental. There may be a number of fees to consider too, and all agents will charge differently. The most important question to ask yourself is this: which agent will deliver the best results? What are Your Plumbing Responsibilities as a Landlord? Being a landlord demands a high level of commitment, not only to reduce void periods and keep your property marketable but also to maintain its safety and habitability for tenants. One issue that commonly arises between landlords and their tenants is which party is responsible for maintenance issues such as plumbing. With that in mind, here's a detailed run-through of the facts so you know which plumbing issues you are legally responsible for. Start by doing some research into properties recently sold in your area to get an idea of how much you could expect to achieve. Before inviting an agent to value your property, make sure you are aware that there have been market changes. Remember, you can invite more than one agent to value your home. A property valuation takes a lot into consideration, including market conditions, knowledge of the local area and recent sales, as well as an evaluation of your property. Don't be tempted to choose an agency based solely on the highest valuation. An agent may suggest a higher price to win your business, for example. An overpriced property is likely to deter buyers. House-hunters might not arrange a viewing if it seems like they're paying more than they should. If your property is initially over-priced, it could be on the market for a long time and you may have to eventually reduce the price. If you receive an offer, your buyer's lender will want to ensure the property is accurately priced before agreeing to a mortgage. If the sale falls through due to inaccurate pricing, you have lost time and potentially money. Look for a realistic valuation which is achievable. The agent will be objective when it comes to appraising your property, so try not to be too emotionally involved. The valuation should be based upon the property and not on the financial investments you have made over the years. As an Estate Agents we believe that having a physical free valuation is more accurate and realistic and it also means we can talk the value through with you. Unlike online valuations we can see the improvements that will have been made over the years. Once Your Home Is Sold....What Next?